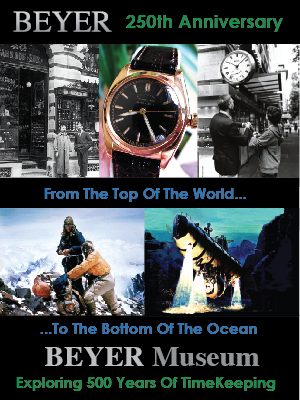 I thought I'd share this old Life Magazine Rolex advertisement that featured a story about a skin-diver who recovered his sunken Rolex Oyster after 7 years. 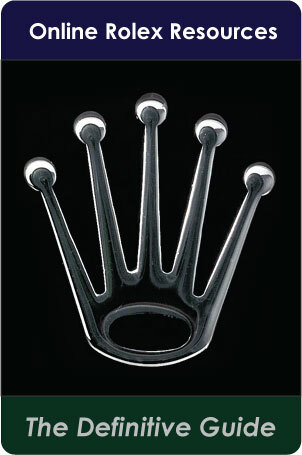 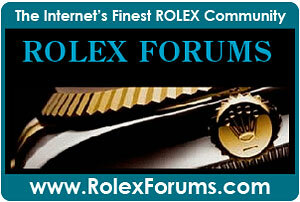 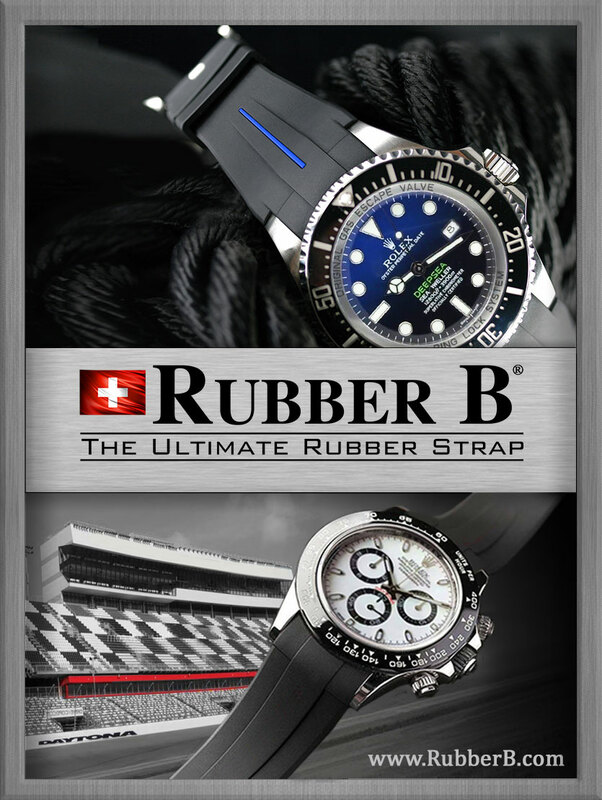 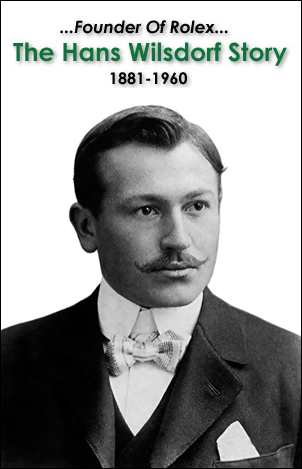 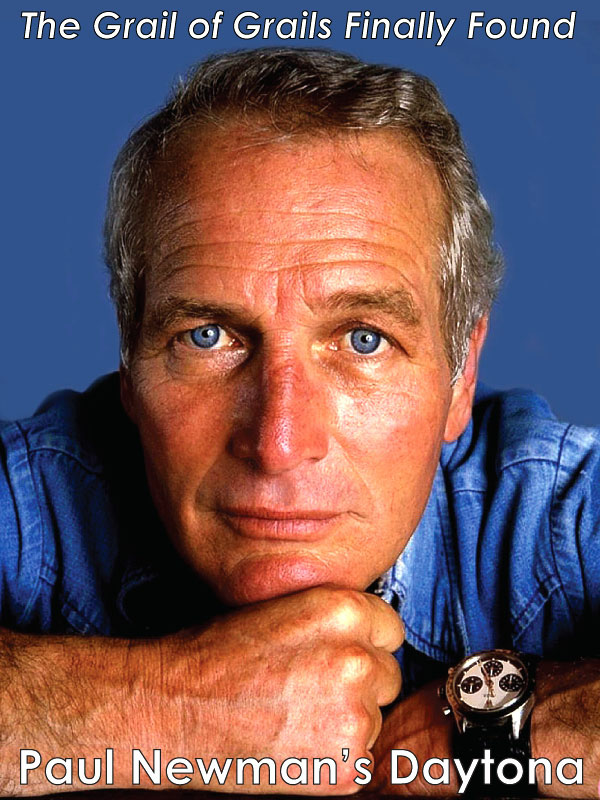 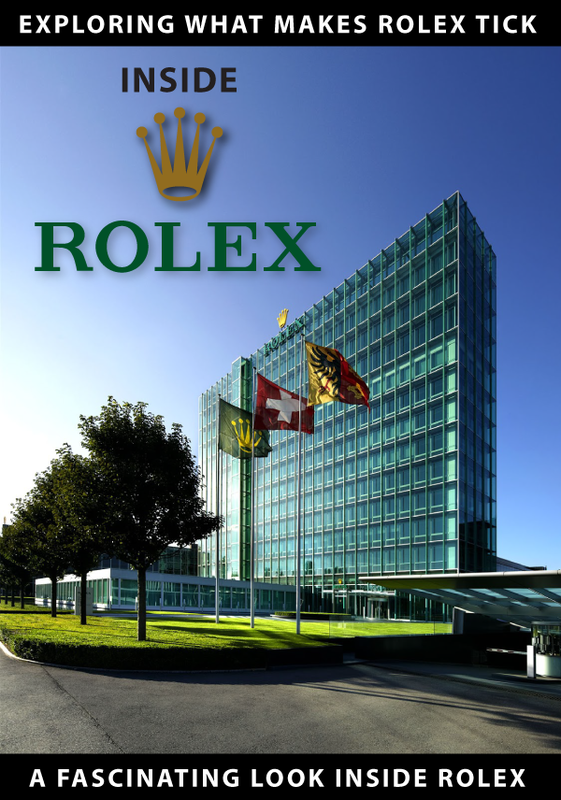 Perhaps you are familiar with the great Rolex story. 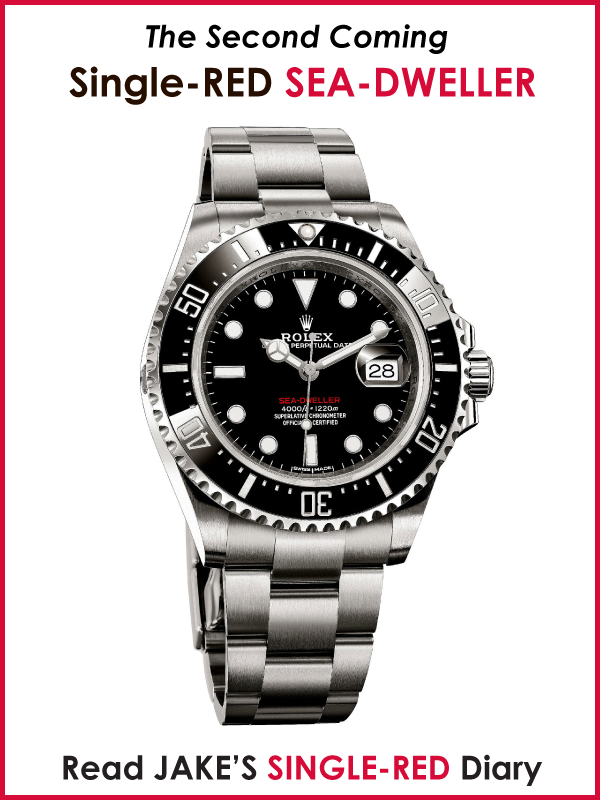 For me, as a kid, this Rolex article inspired me to get into diving as much as the TV show Sea Hunt and Jacques-Yves Cousteau books did. 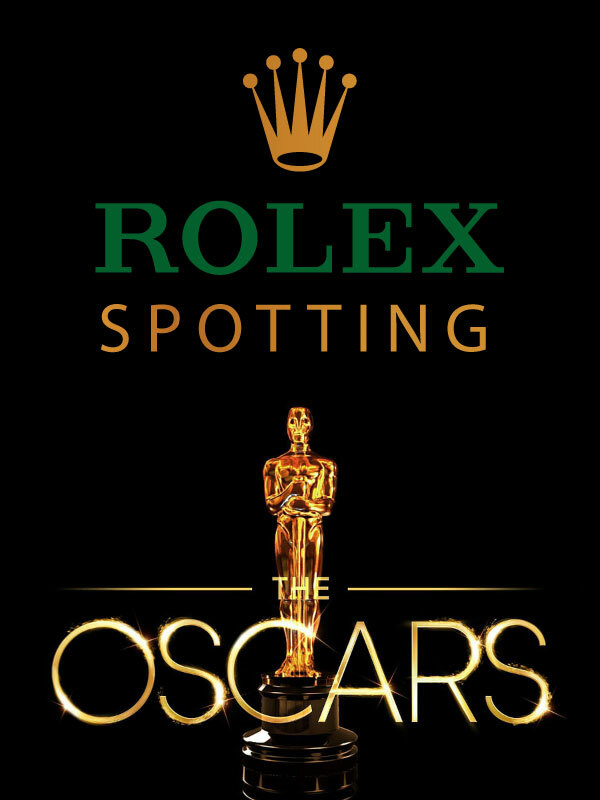 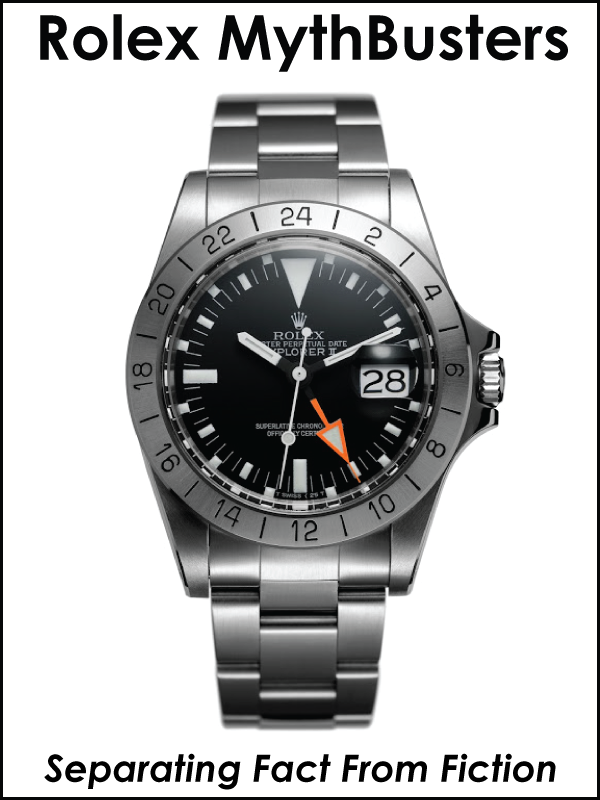 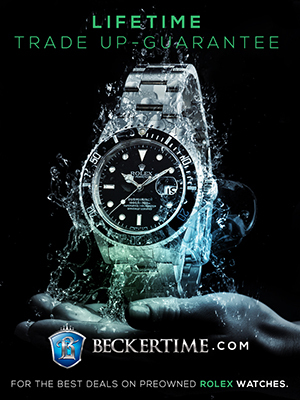 I began to look for Rolex ads in magazines because they always showed some diver, or adventurous individual in a situation related to the sea.